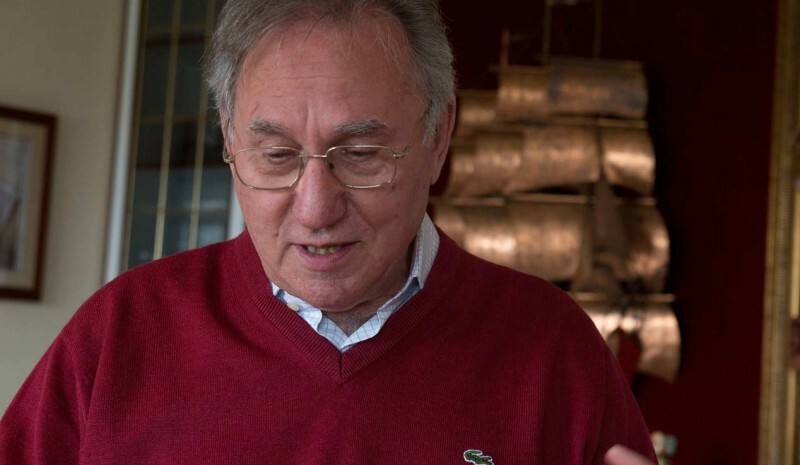 José Manuel Hermo Barreiro, retired resident Noia, A Coruña, He has made with his own hands the little engines that can meet. And besides they work! They are works of art in miniature handcrafted our protagonist, with around 80 years, basic tools and lots of dedication ... and much, much love. 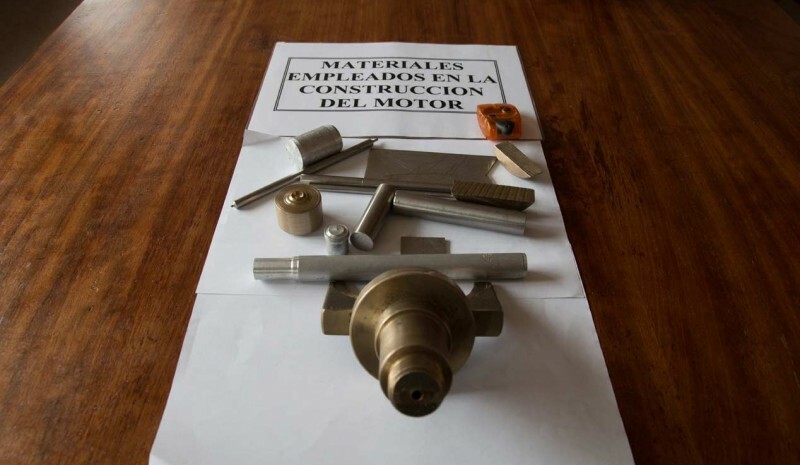 Creator Patelo engines opens the doors of his house to AUTOPISTA to learn about how they are and how they work their 14 engines, created in the last 11 years by José Manuel, naval engineer in his time and linked to the engines throughout their lives. We were able to see firsthand its flagship W32, a jewel 850 parts, 32 cylinder, 4 camshafts and 2,520 hours behind; V12 only 12 cm3, the world's smallest V12; a W18, a engine room of a freezer, he motor boat,... up radial aircraft engine double star! - Part 2 of our report: Do not miss the second video. 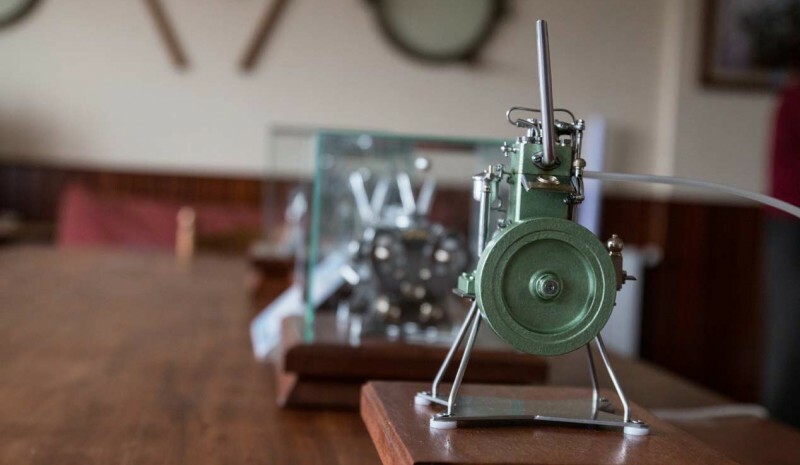 More than 18,000 hours José Manuel Hermo takes Barreiro in recent 11 years in creating their miniature motors. All of them, whose pieces have been made by him in his workshop with three materials: Bronze, aluminum and stainless steel, especially from waste materials. All parts except screws, which have to buy but, also, have to make the threads to get caught in the right place. Such engines have had their significance, especially on the Internet (YouTube channel sum more than 13 million visits), what many have wanted to buy some of her jewelry. Even a person offered to give certain pieces ... but he always refused. He was accused that 'cheated', which used computer numerical calculation. How did he respond? Recording the whole process of one of its engines, the W18, and uploading videos to the Internet. 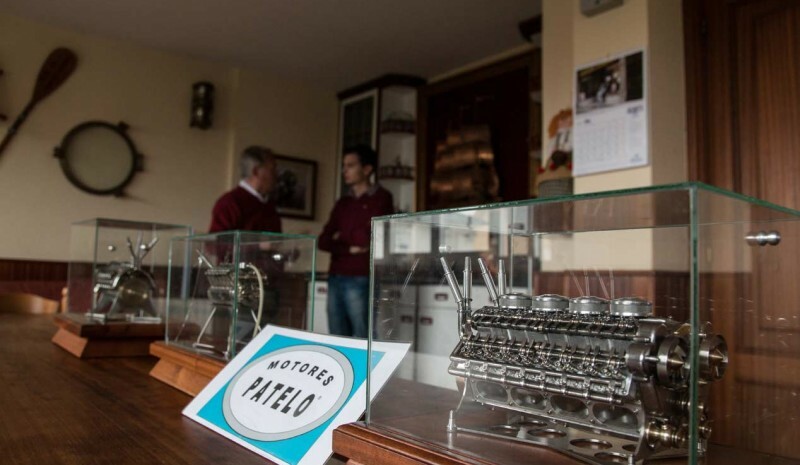 A little oil every 30 hours of operation and traveling exhibition on display in which Patelo engines He has been present. works worthy of being in any museum and to MOTORWAY has been able to visit in person. Enjoy yourselves videos! - Part 1 of our report: Do not miss the first video. Toyota C-HR, HR-V Honda og Opel Mokka X: Hvad SUV er bedre?